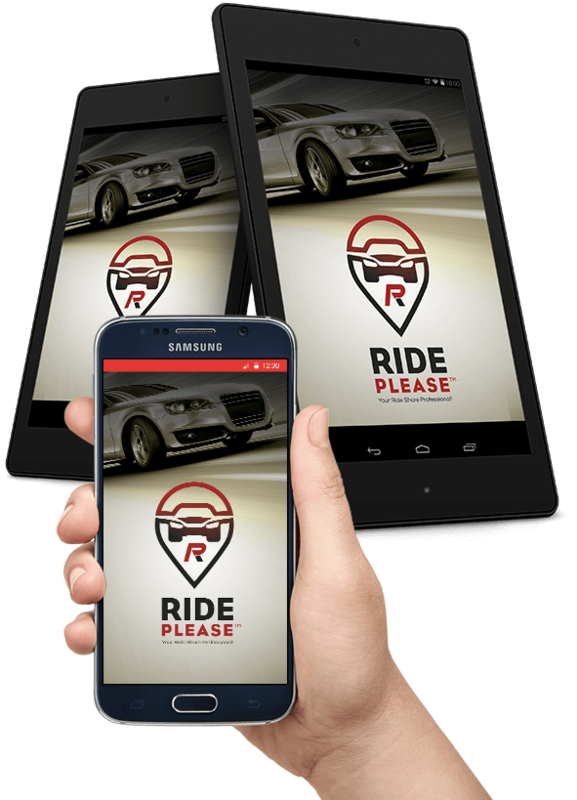 Ride Please Your Ride Share Professional! A ride after day surgery. Transportation after an eye procedure. You need transportation to get your pet to the vet. Would like a companion to drive and accompany you for an outing or walk. Need groceries? We can take you or give us the list and we can do the shopping for you and help you put them away.